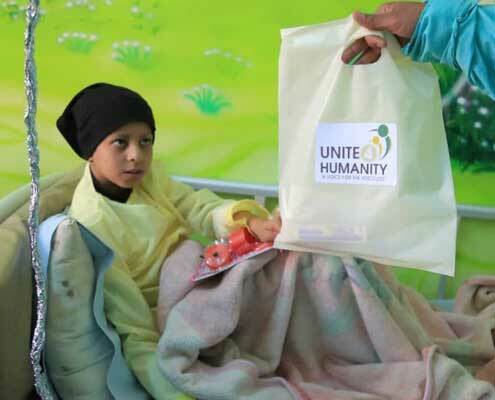 Unite 4 Humanity want to be at the forefront of providing orphans across the world the best opportunities to grow and become an important part of their wider society. 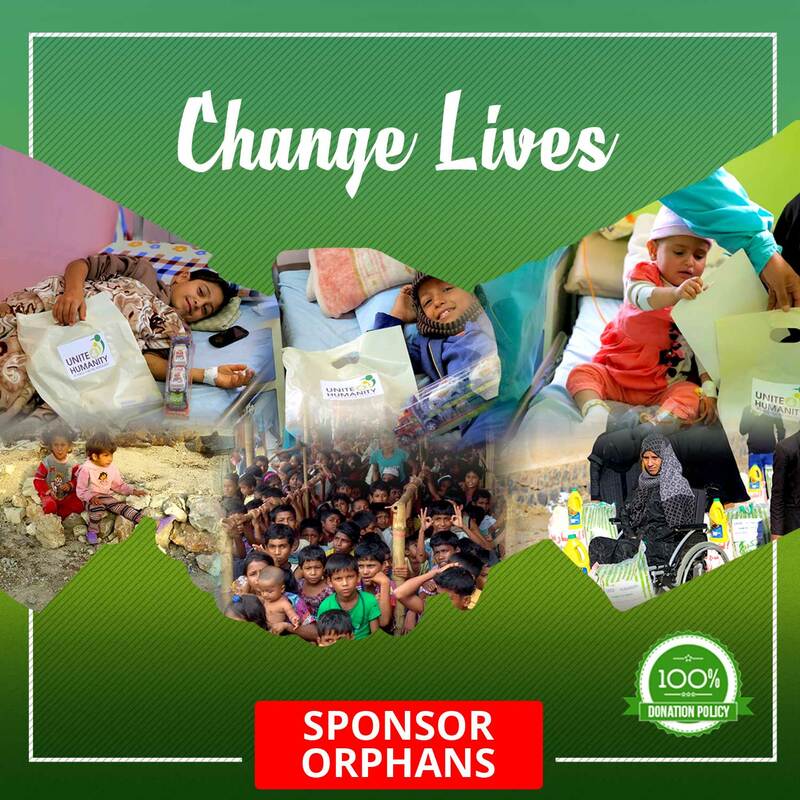 Sponsor an orphan campaign is an integral part of raising money for these children. We all love our children but imagine the life of your child without your support and guidance. Unfortunately, this is the reality of millions of children across the globe. These children have either lost one or both of their parents and are now on the street, fending for themselves. The believers are protectors of one and other. So, when we find those in need, such as the orphans and the widows, we should strive to help them. Below are some reminders of the rewards for doing so. Approximately 200 million children are without their parents (one or both). Often the orphan children are already from poor backgrounds and once they have lost their parents the main door of guidance is also closed. 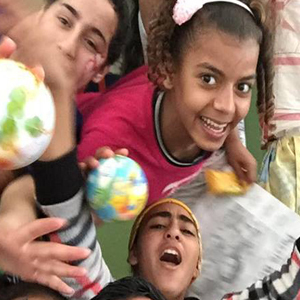 U4H has setup many projects across various countries where we either support the whole family or at least sponsor an orphan for their daily needs. 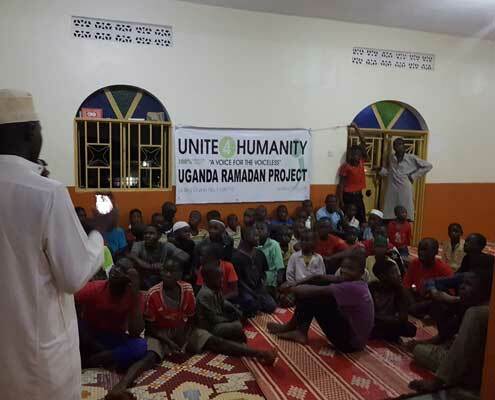 Through sponsoring orphans, Unite 4 Humanity is aiming to create future adults who will contribute positively to society. What Will We Do with the Donations Towards Sponsor an Orphan Project? 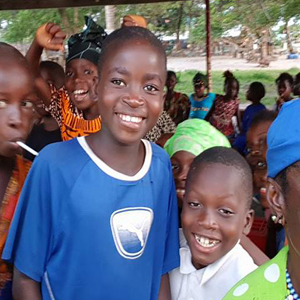 With our 100% donation policy we’ll invest your money carefully into the long-term projects, which will benefit these orphans for years to come. We aim to deliver one or a combination of the following depending on the local community needs. Islam teaches us the complete way of life. There is no other religion which teaches things in such detail than Islam. Look at your life. Islam teaches you how to treat your parents, teachers and neighbours. Islam teaches you how to leave your house, how to enter into the washroom. In short, Islam has given us the instruction on every act in our lives. One of the greatest things Islam teaches us is to look after orphans. 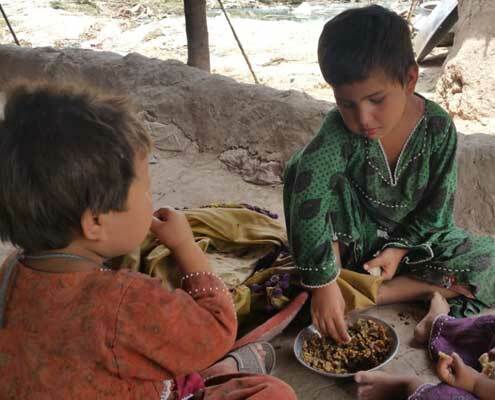 These children have lost their parents at a age where they needed guidance to live their lives. 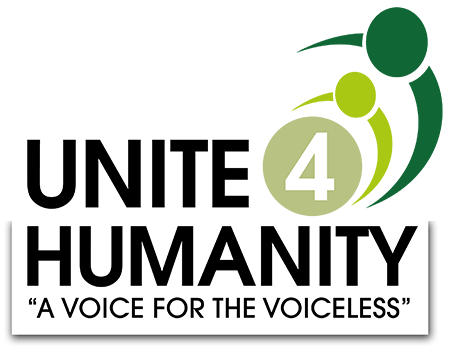 Unite 4 Humanity is trying to create a legacy by sponsoring orphans in various parts of the world so that they can live a better life. “One who strives on behalf of the widow and the needy is like the one who fights in the path of God, or fasts by day and stands in prayer by night.” – The Prophet, peace be upon him. “Whoever is tested with young daughters [including orphans] and shows kindness to them: they will be a barrier between him or her and the Fire.” – The Prophet, peace be upon him. 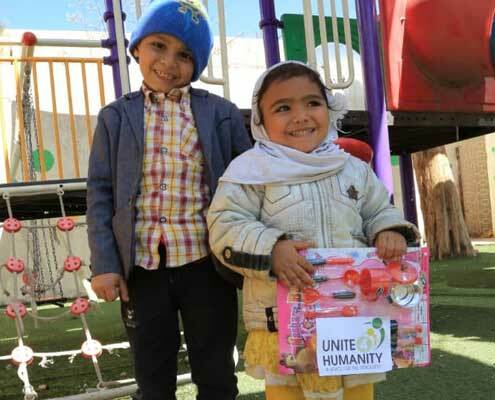 “I and the one who takes care of an orphan will be like these two in the Garden.” – The Prophet, peace be upon him, indicating with his forefinger and middle finger. “The best of homes are those where an orphan is shown kindness. The worst of homes are those where an orphan is shown cruelty.” – attributed to The Prophet, peace be upon him. Abdullah, son of Omar, Companion of the Prophet (peace be upon him), would not eat without one or more orphans sharing his meal. 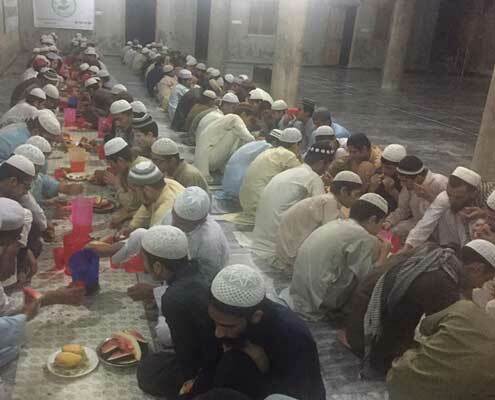 An orphan used to eat at mealtimes with Abdullah, son of Omar, Companion of the Prophet (peace be upon him). Once, he arrived late and the food had all been eaten, so Abdullah brought him some porridge with honey. Get in Touch with U4H if You Need Any Help and Support.